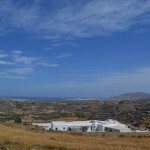 Beautiful building land has the magnificent view. 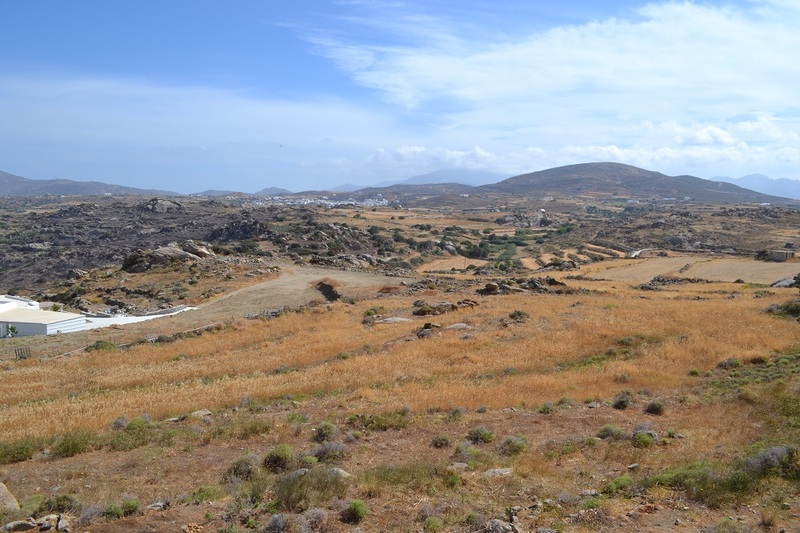 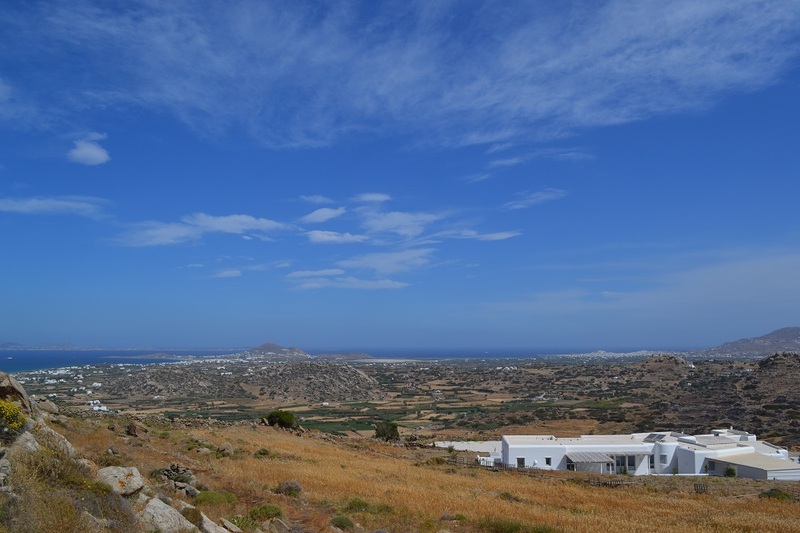 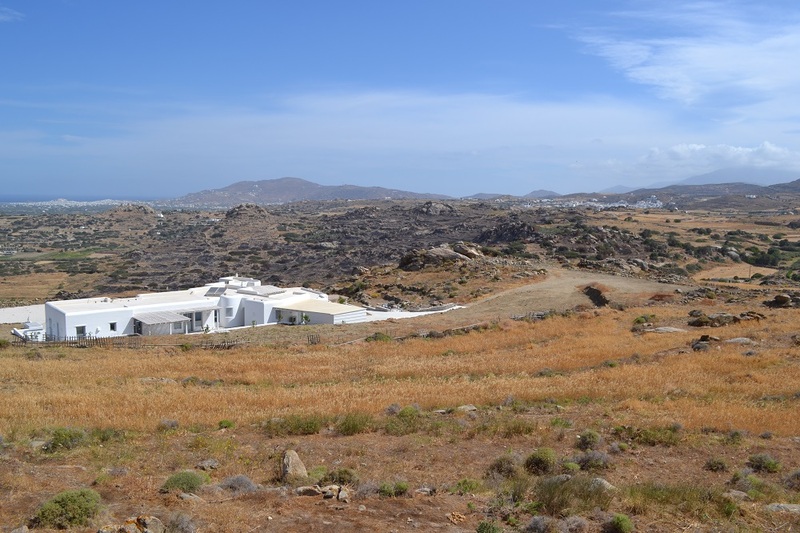 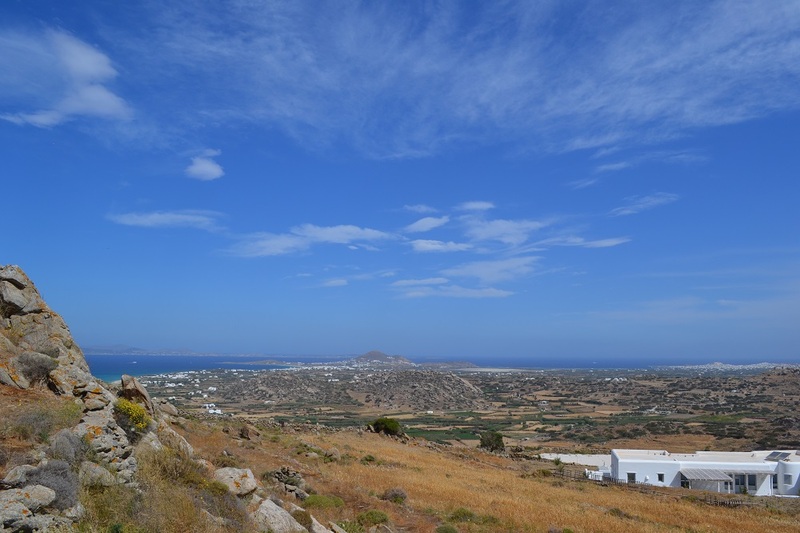 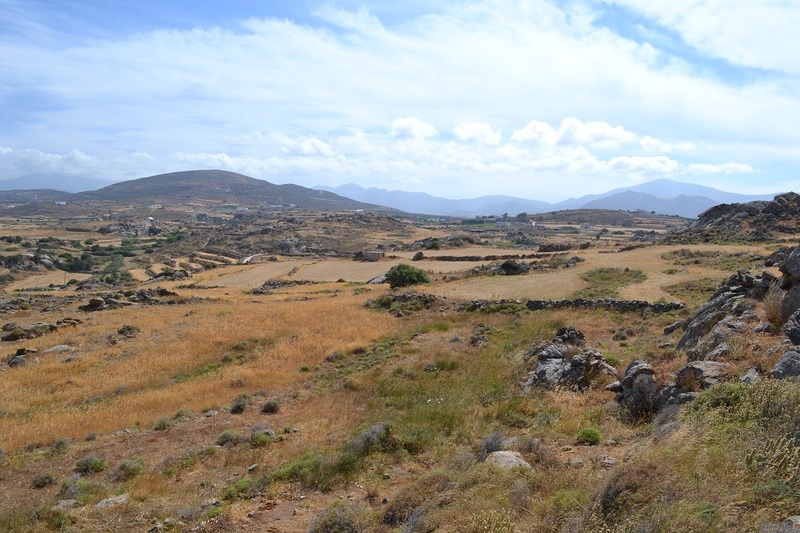 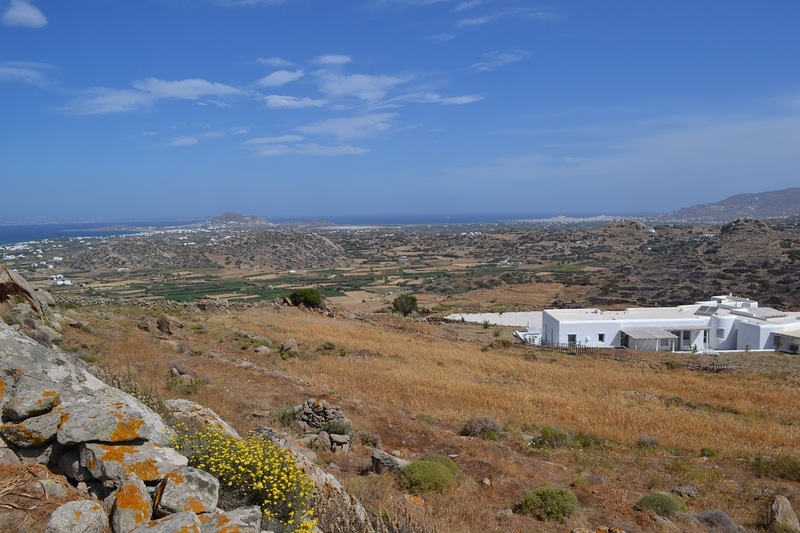 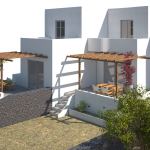 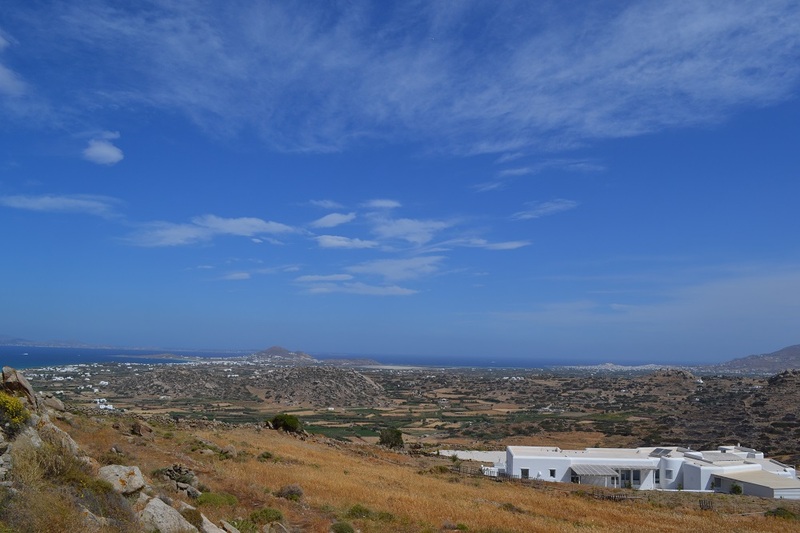 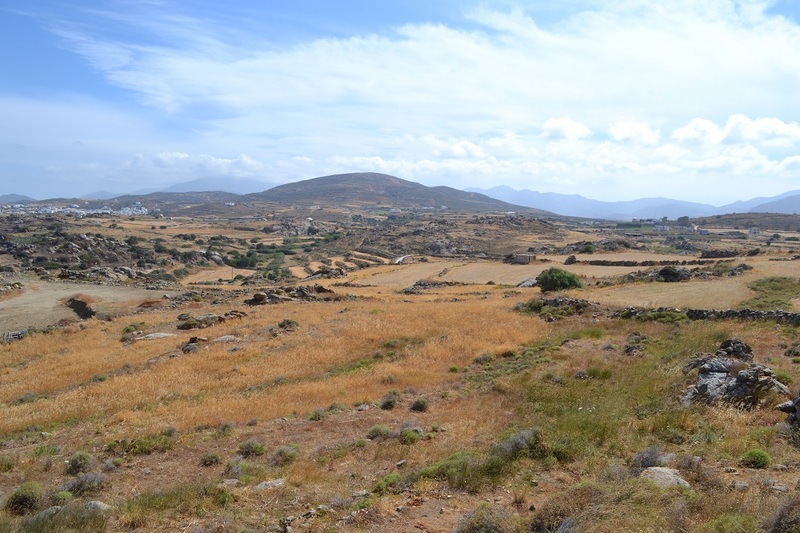 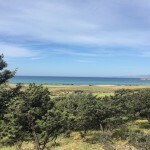 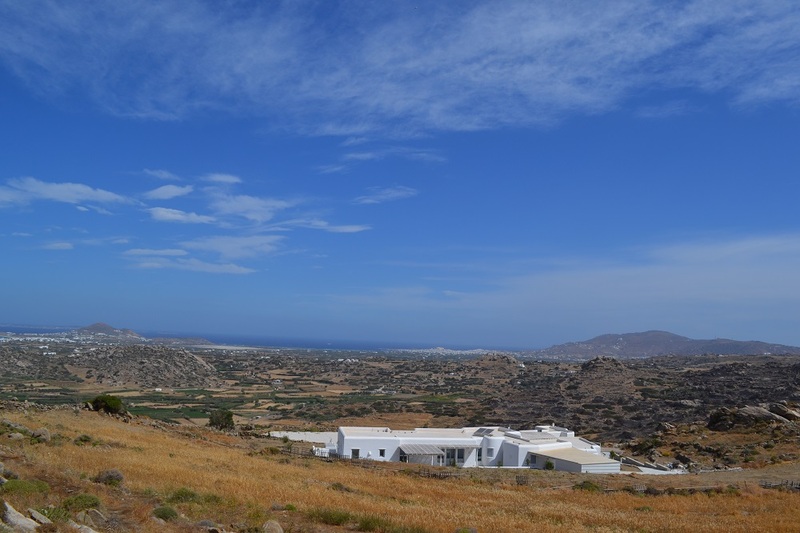 In one of the most beautiful areas of Naxos this land, close to various services, is buildable up to 245 square meters of housing. 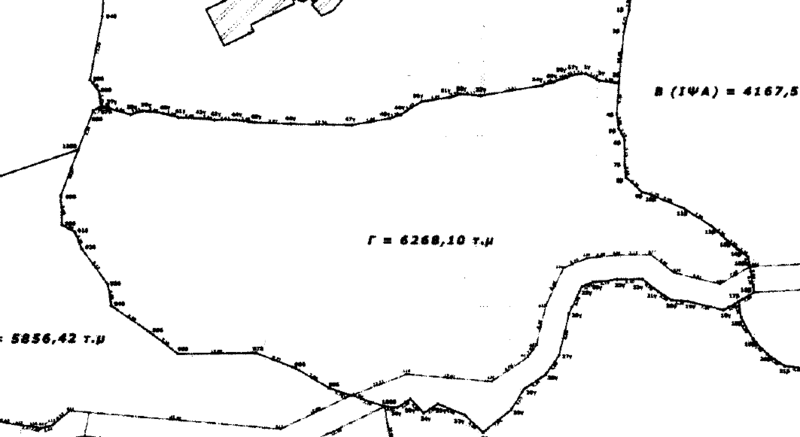 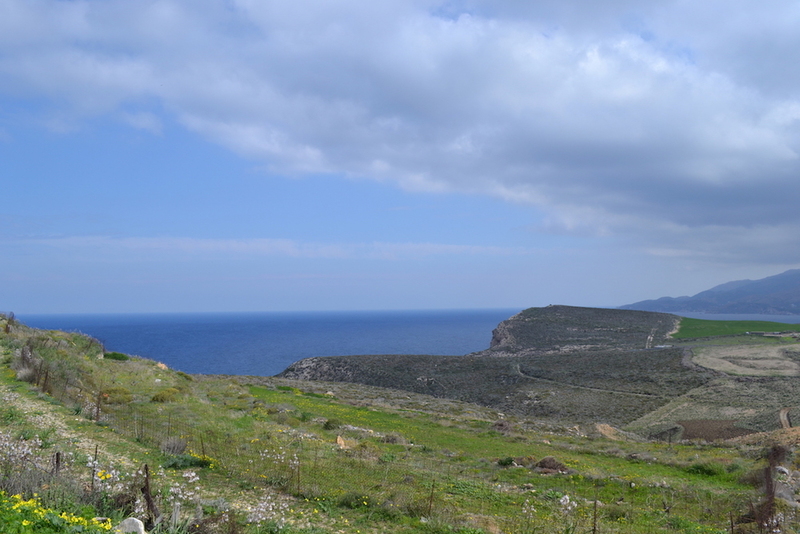 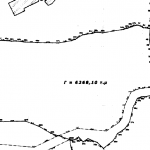 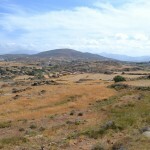 In addition this land has a double access, one towards the beach of Orkos and the second by the internal road leading to the villages of Biblos. 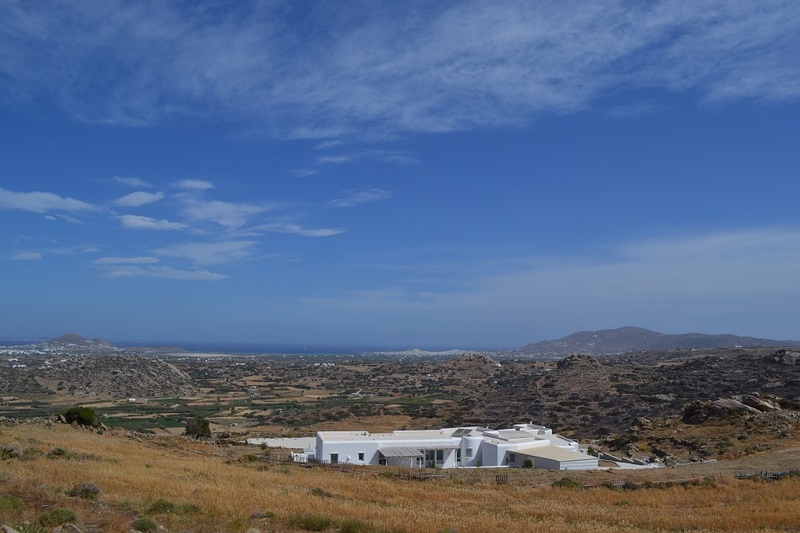 Unique location with exceptional views for a second home. 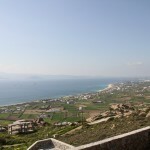 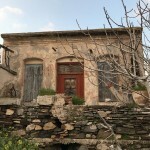 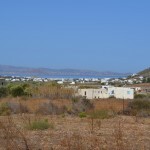 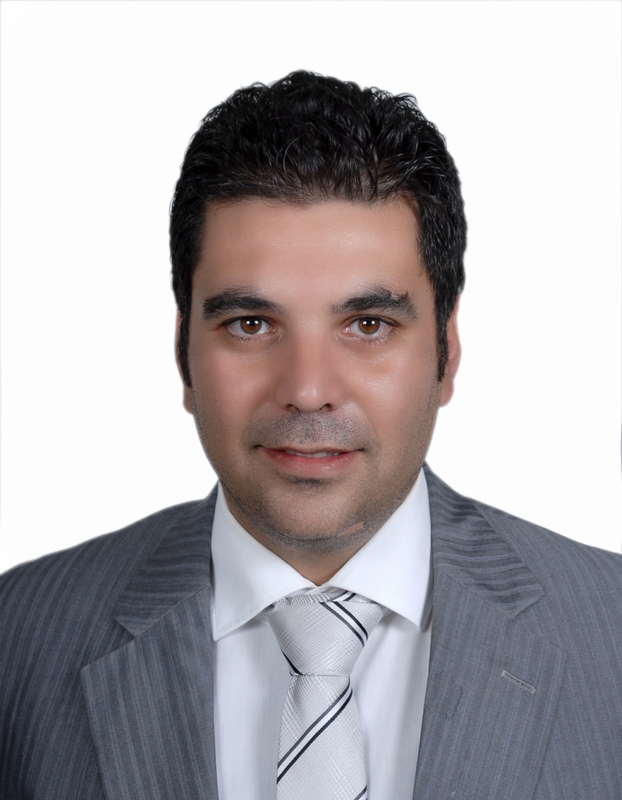 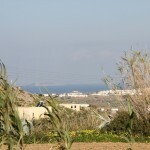 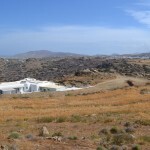 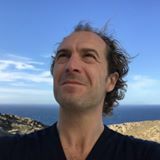 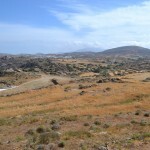 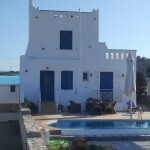 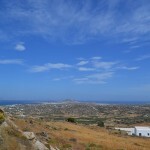 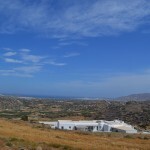 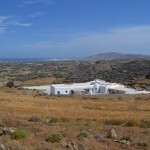 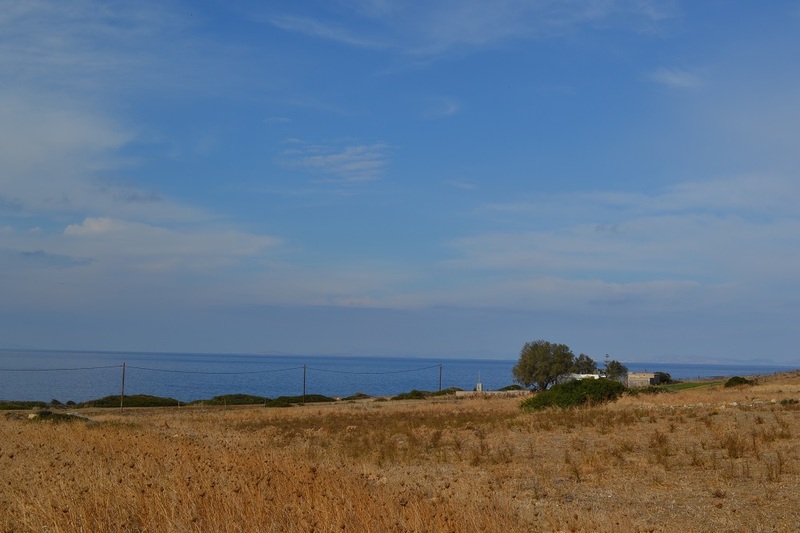 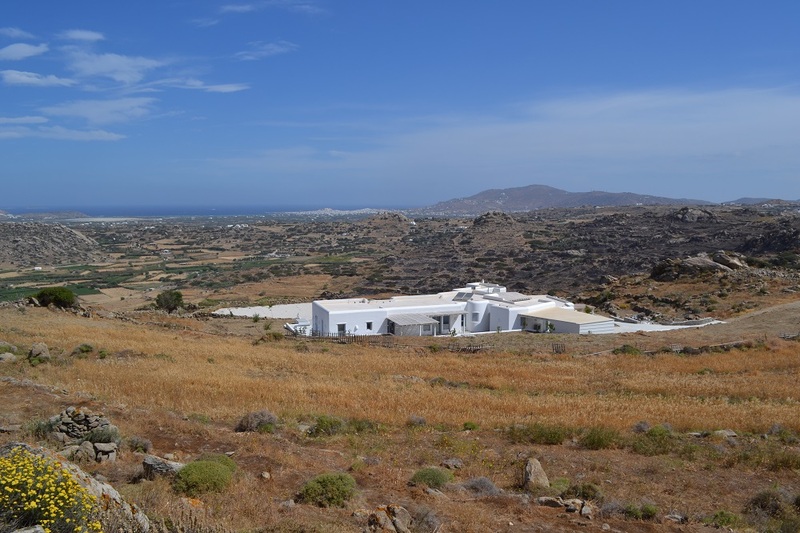 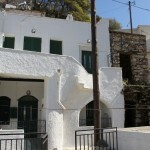 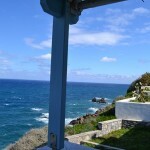 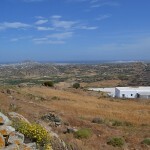 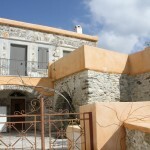 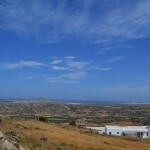 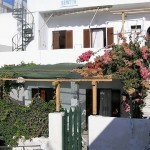 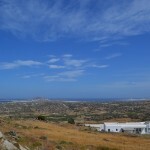 Real Naxos Real Estate Agency. 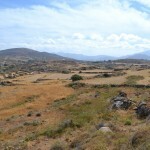 Lot for sale.